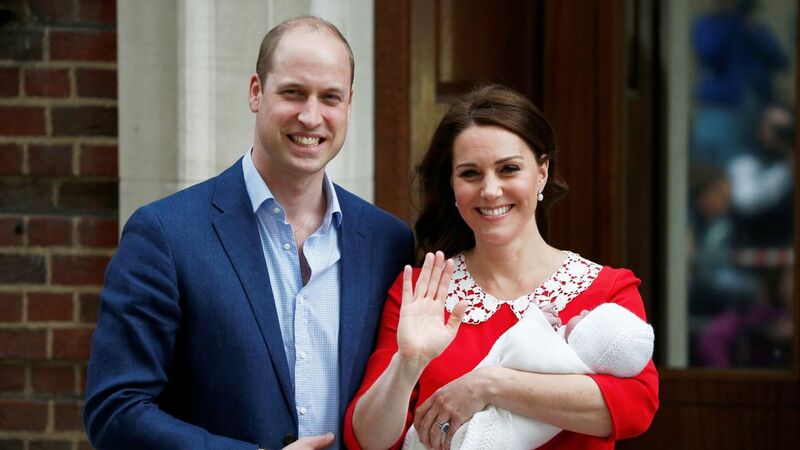 George and Charlotte have a new brother, and the country has a new royal baby! The little price is currently unnamed, but people are already placing their guesses. What do you think about these potential names? Here in the Ashleigh Mother and Baby office we’re keeping our fingers crossed that William and Kate will go with the always classic Arthur, but Philip would be super cute too!